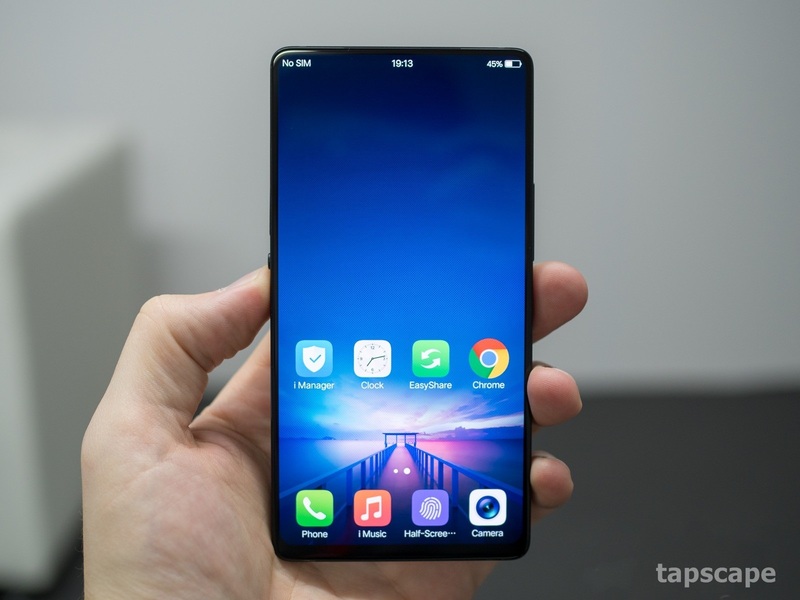 Vivo Apex (All-Screen Smartphone) Will Blow Your Mind! The future mobile phone is finally here! or should I say its “Concept/Demo”? So this awesome device comes with 5.99-inch, 18:9, Full HD+ display. But none of those attributes are nearly as important as the flexible OLED platform Vivo is (demoing) and this particular “bezel-less” design introduces all kinds of problems. You might be wondering where the front-facing camera is? Well, let me explain. 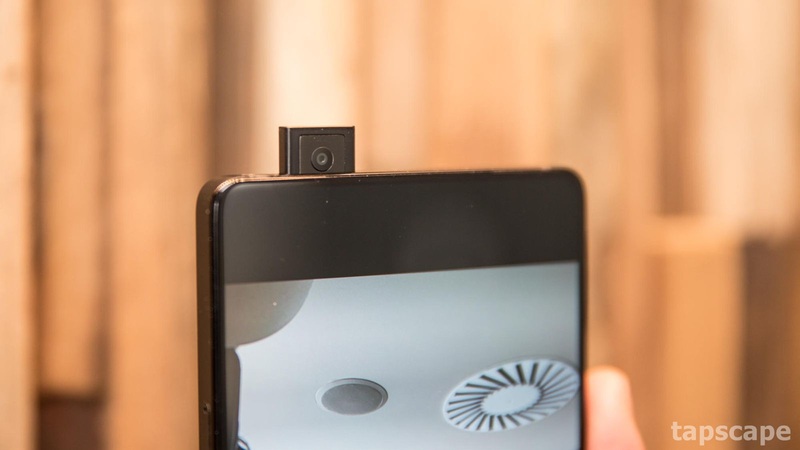 It doesn’t exist on the bezel at all its on the top of the Phone and its recessed (hidden camera) hidden camera thing has come positive attributes for people a little bit sensitive to having a lens facing them all the time (privacy concerns). This hidden camera contains FULL-ON Motor that will push this camera up and I think it’s a great thing to have that kind of technology. 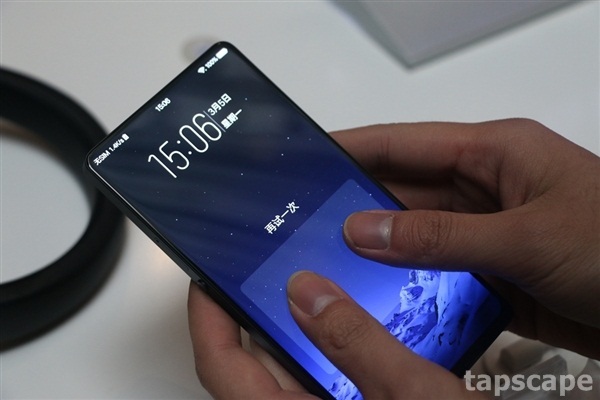 It comes as no surprise that the VIVO APEX uses an OLED panel and blasts its backlight intensely during scans to allow for the reader itself to see your reflected fingerprint pattern. Down on the bottom bar, we have the fingerprint indicator. You can increase the security level by requiring two thumbprints instead of one to unlock the device. Isn’t that Awesome?! For registering your fingerprint, you just have to pressa little bit harder on the screen of the device. According to Vivo, the goal for the fingerprint scanner is to eventually be the entire screen. Sadly it works a bit slow but surprisingly well on a product that’s just a concept. Now there are some security disadvantages to an optical fingerprint sensor. Apple made a huge deal of Face-ID thing. Its true optical scanners might not be the absolute most secure method of authentication that meant you can always put the old-school pin code in. Another thing that kind of surprised everyone about this device is that it maintains a headphone jack alongside the USB TYPE-C connector. 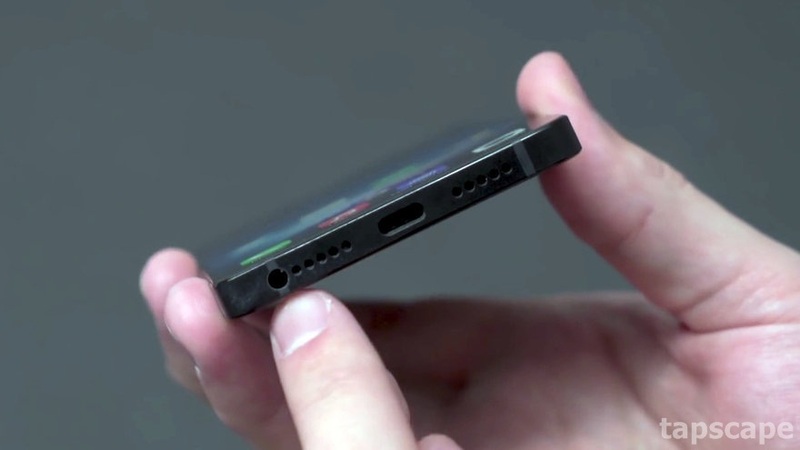 We have a traditional 3.5-millimeter headphone jack. Well, that’s pretty much it. Do let me know in the comments below what you think about the Vivo Apex.